We can supply any make of fabric filter for dust filter extraction units manufactured by Aagaard, Absolent, Dustcheck, Donaldson, Heaton Green, Dust Extraction International, Environmental Control Systems, Spencer and Halstead, Nederman (Dantherm or DISA). We can also supply any type of cartridge filter manufactured by any of the above companies. 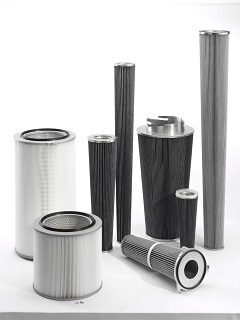 In-house we carry an extensive stock of most filters as well as diaphragms, filter cages and control panel parts.